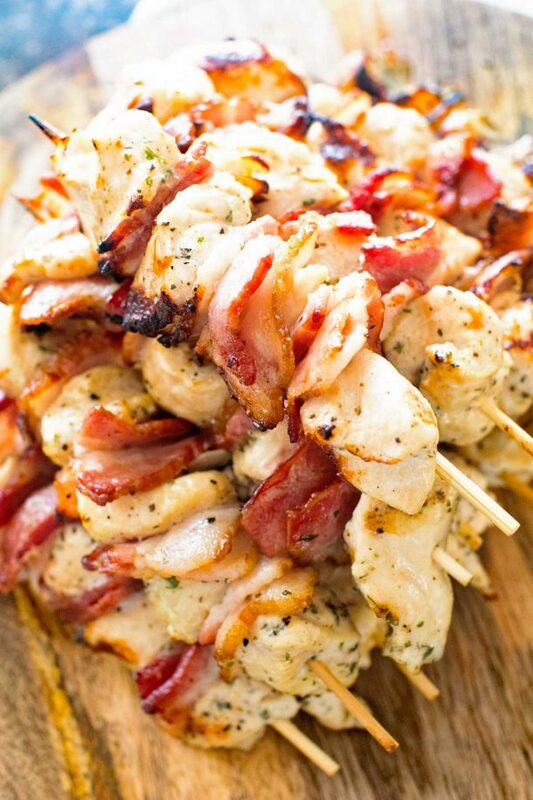 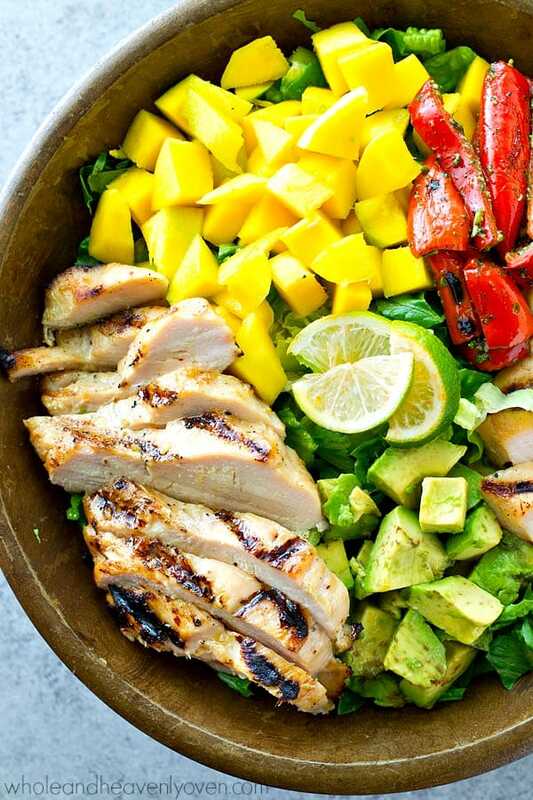 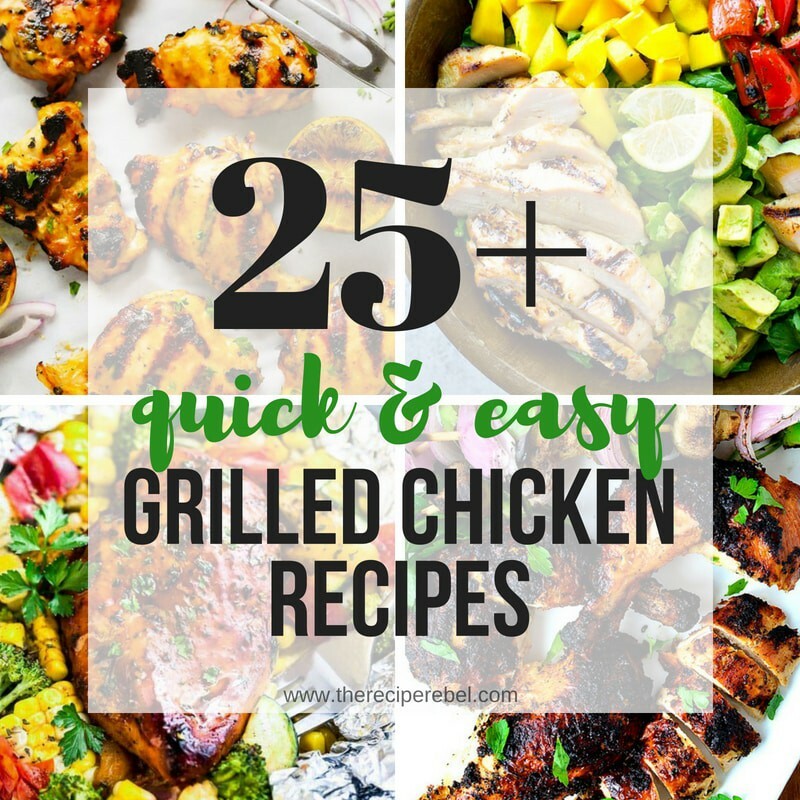 The ultimate list of grilled chicken recipes! 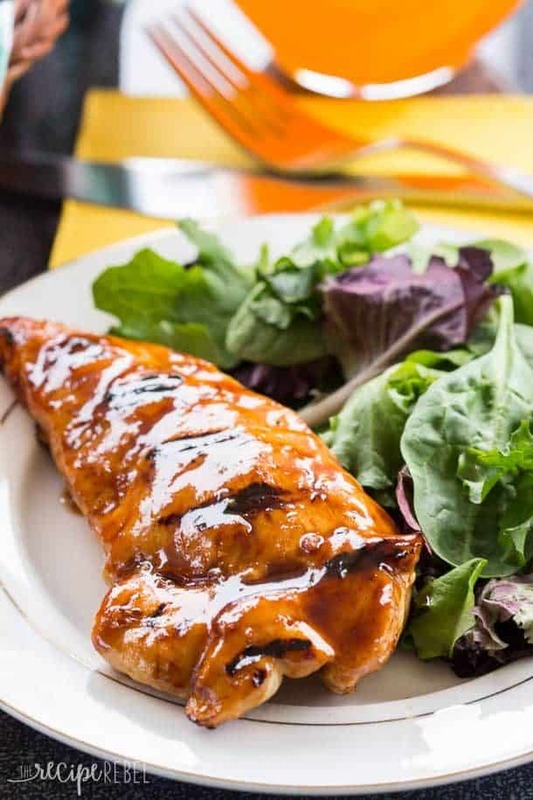 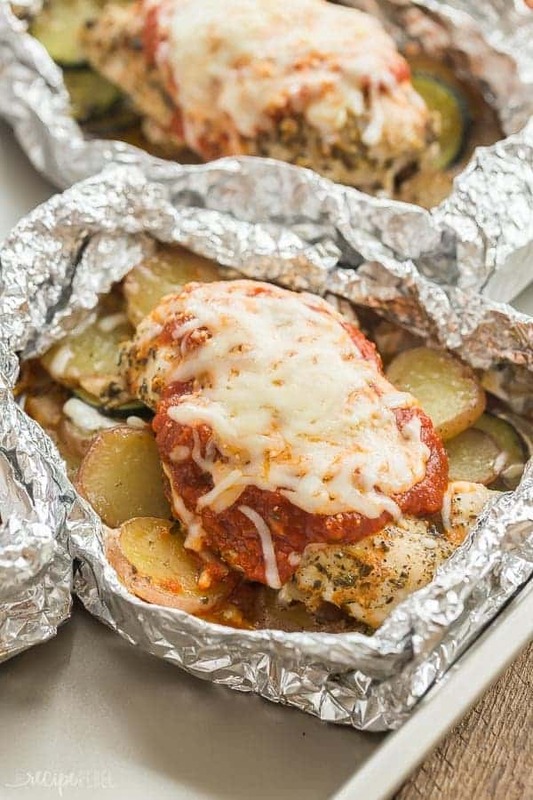 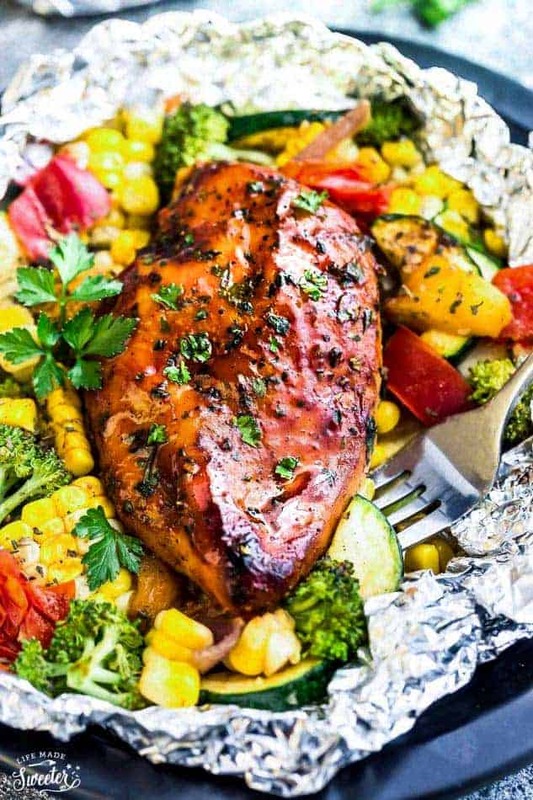 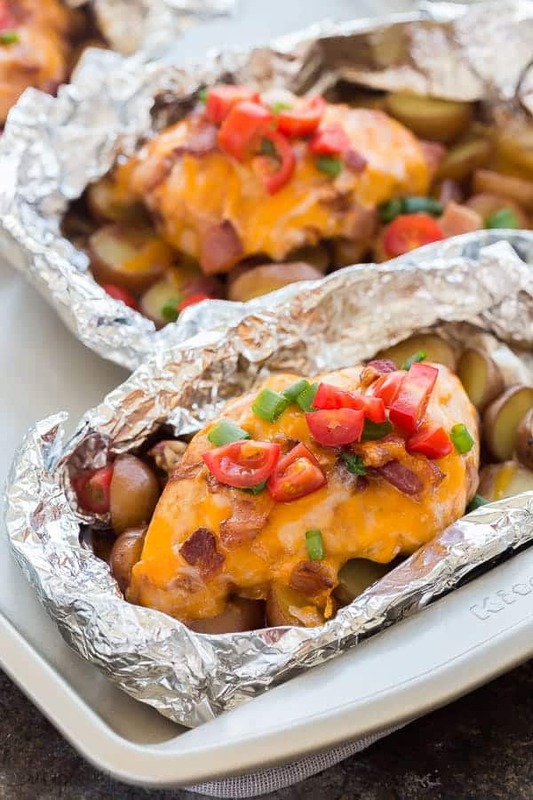 Sweet, spicy, BBQ grilled chicken, and even chicken foil packets for the grill or oven! 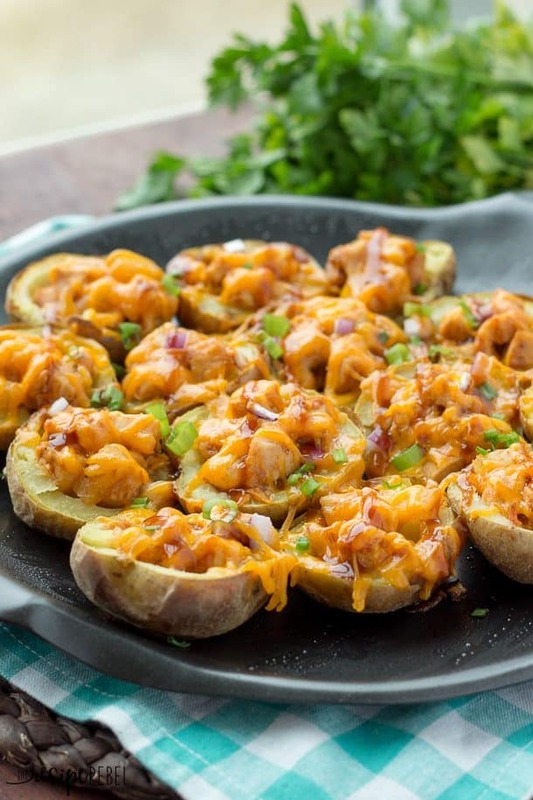 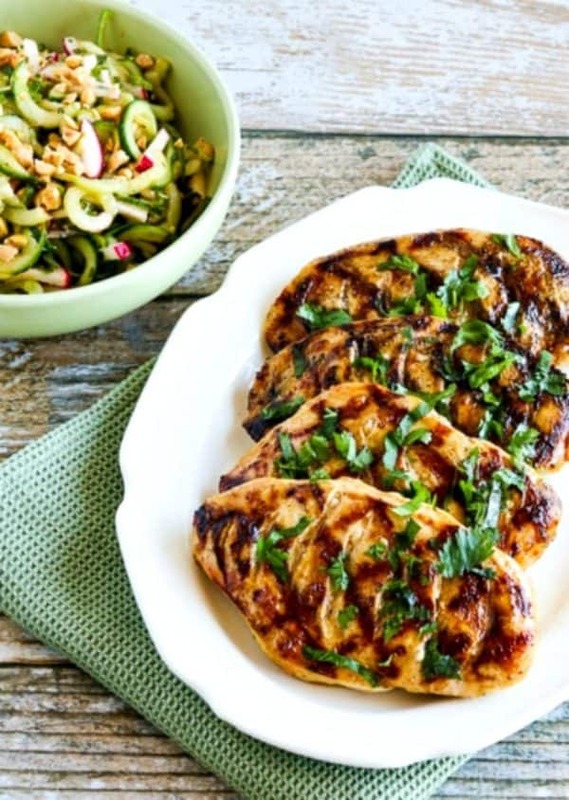 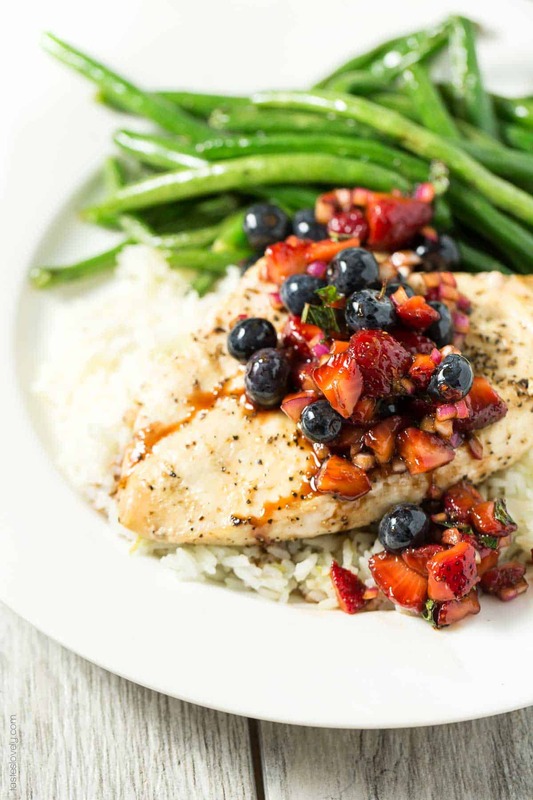 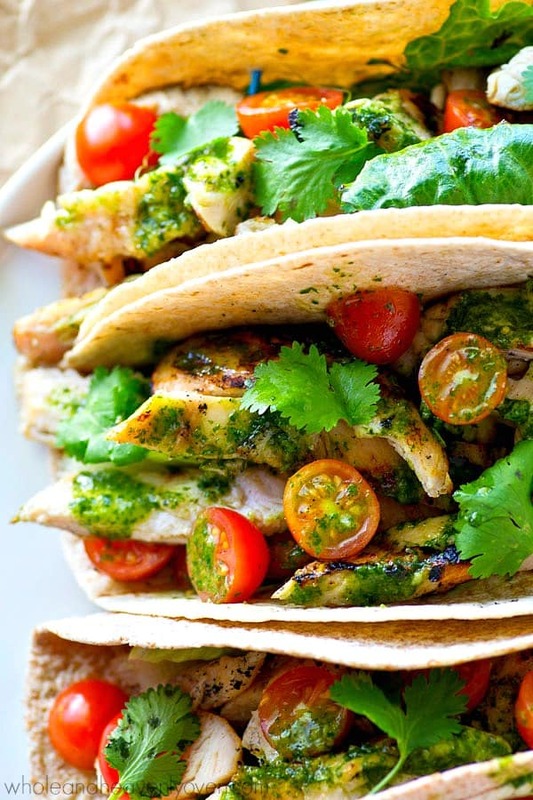 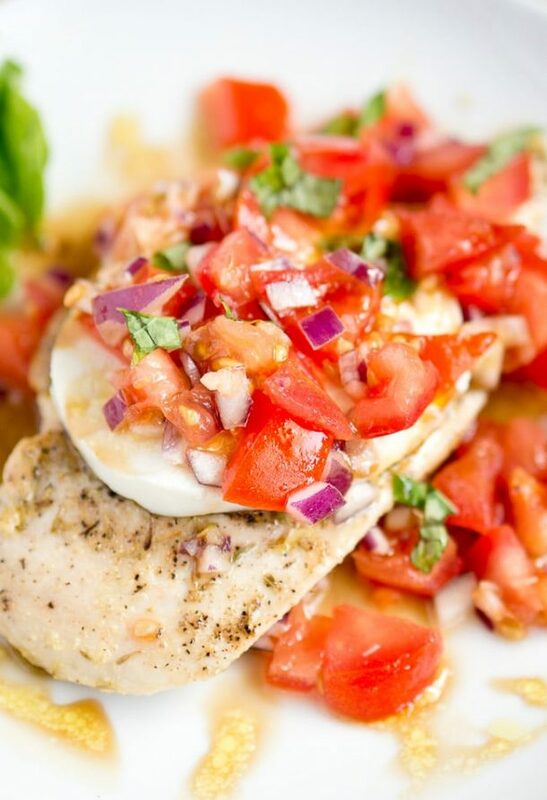 So many ways to change up your grilled chicken breast this summer! 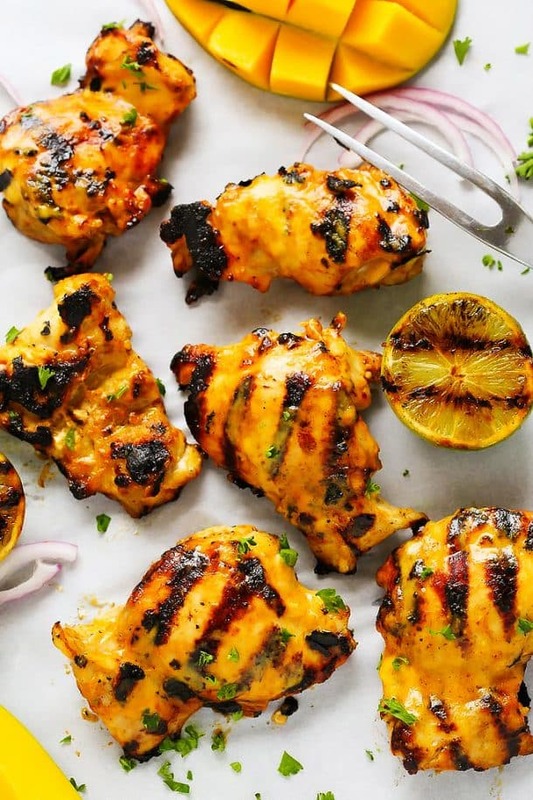 I don’t know about you, but now that summer is here we are allllll about the grill. 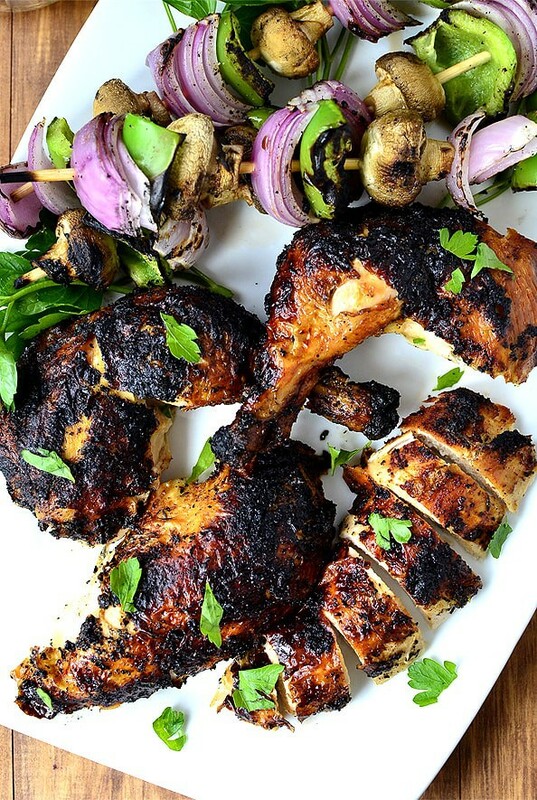 And I love discovering new ways to grill chicken! 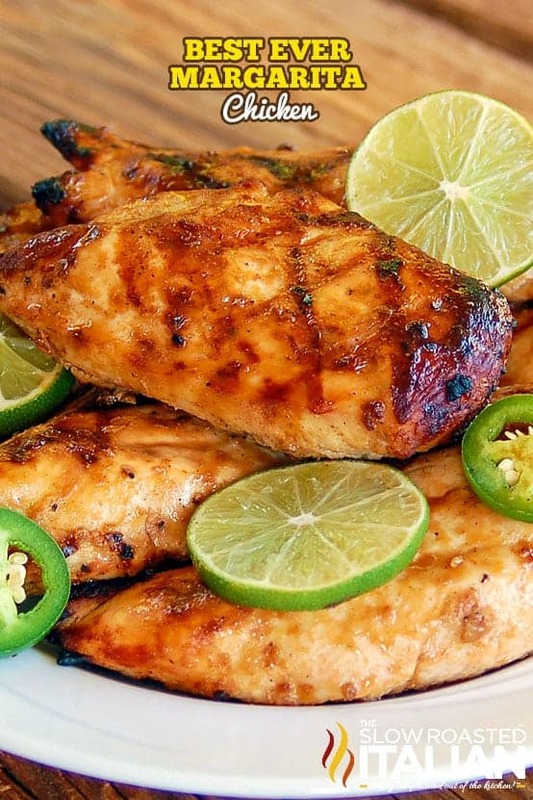 Especially chicken breast, because it can tend to be dry and flavorless if cooked poorly. 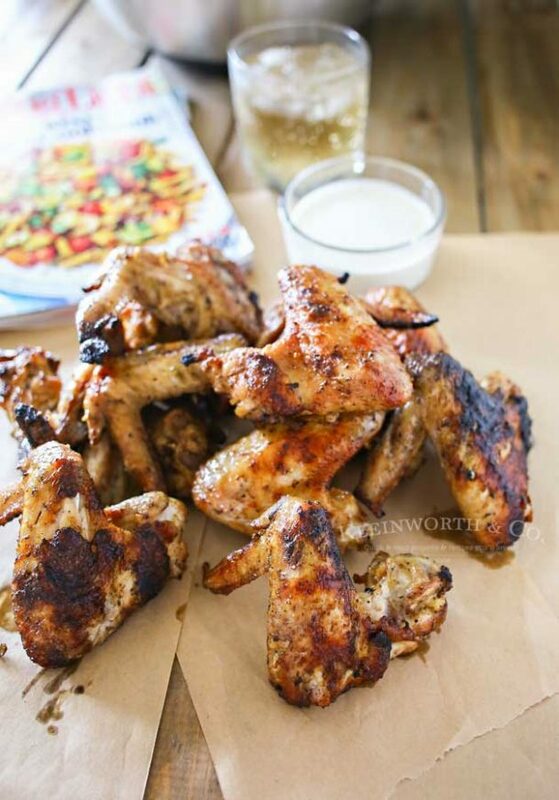 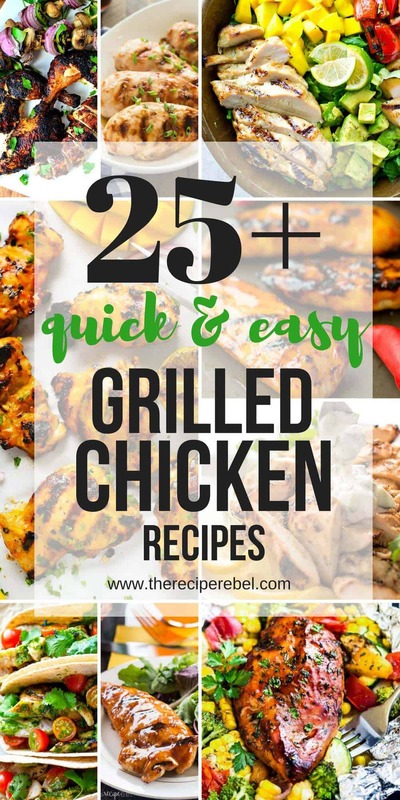 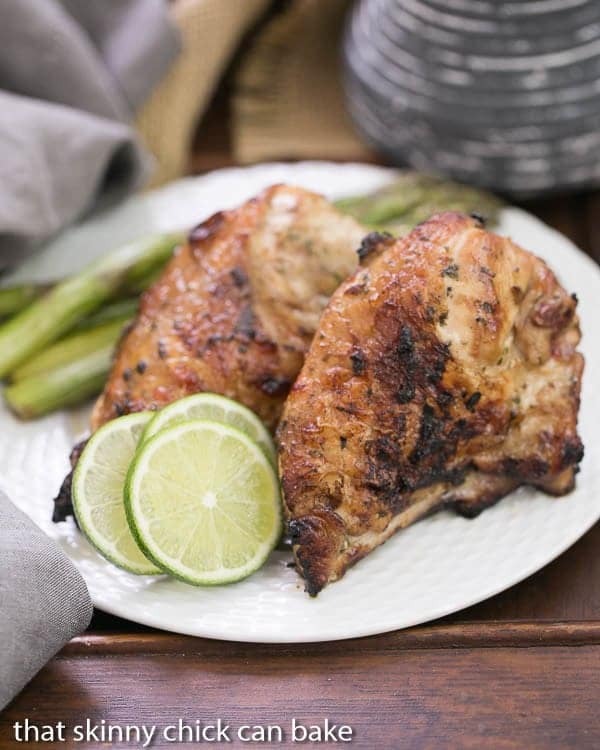 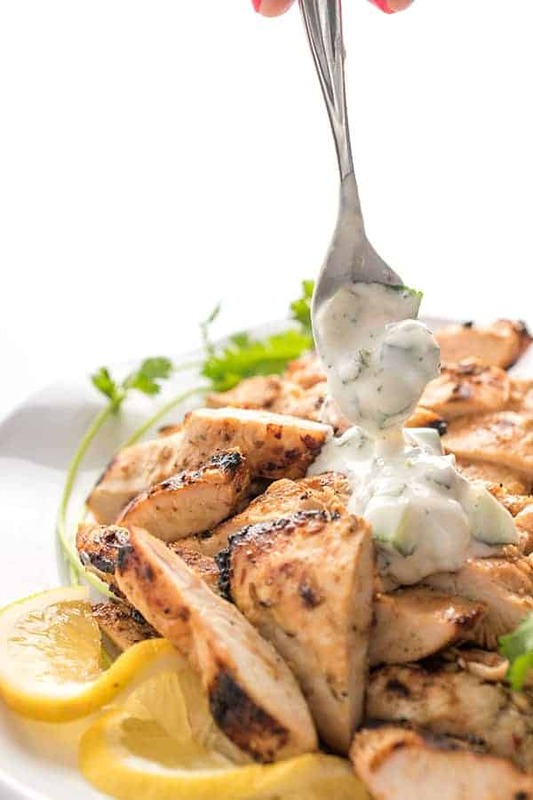 I’ve rounded up some of my favorite grilled chicken recipes from The Recipe Rebel, along with a few new ones that are on my list to try this summer from friends and other bloggers! 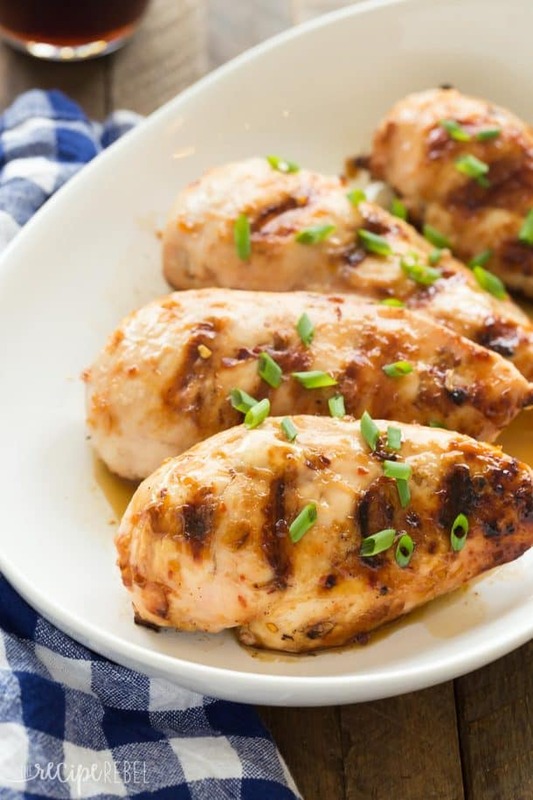 Chicken marinates quickly, so don’t feel like you have to prep days and days ahead. 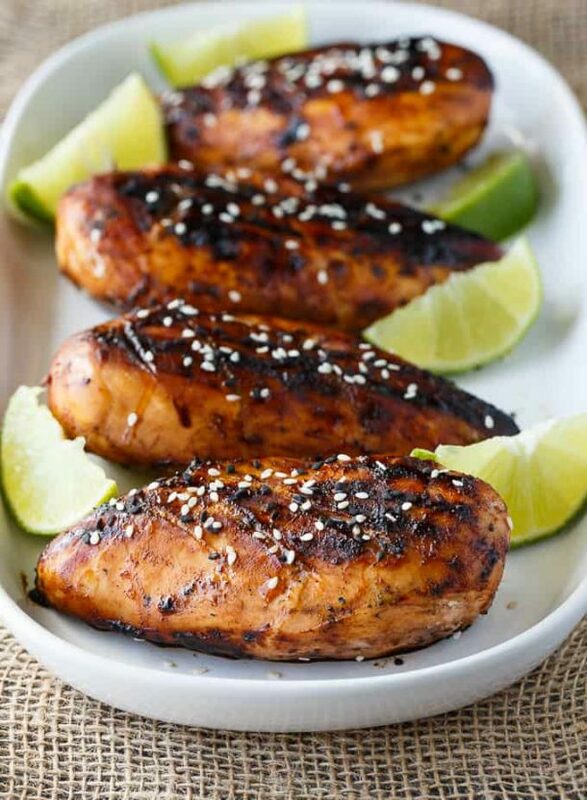 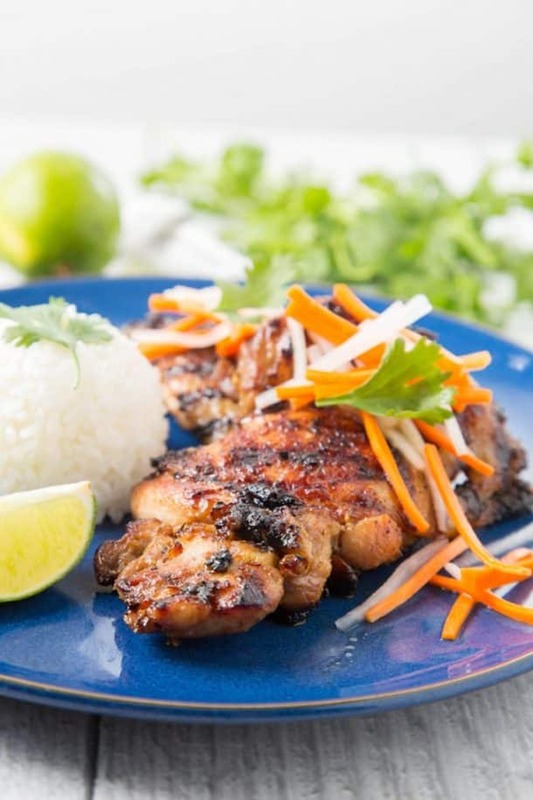 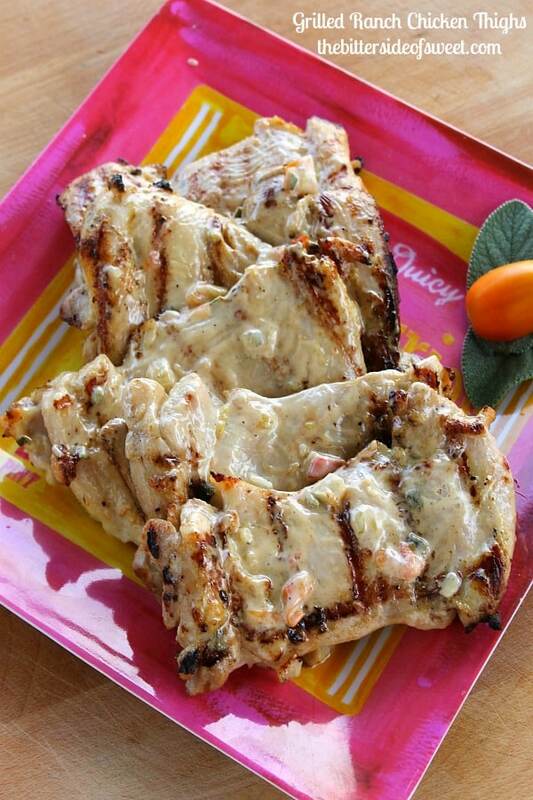 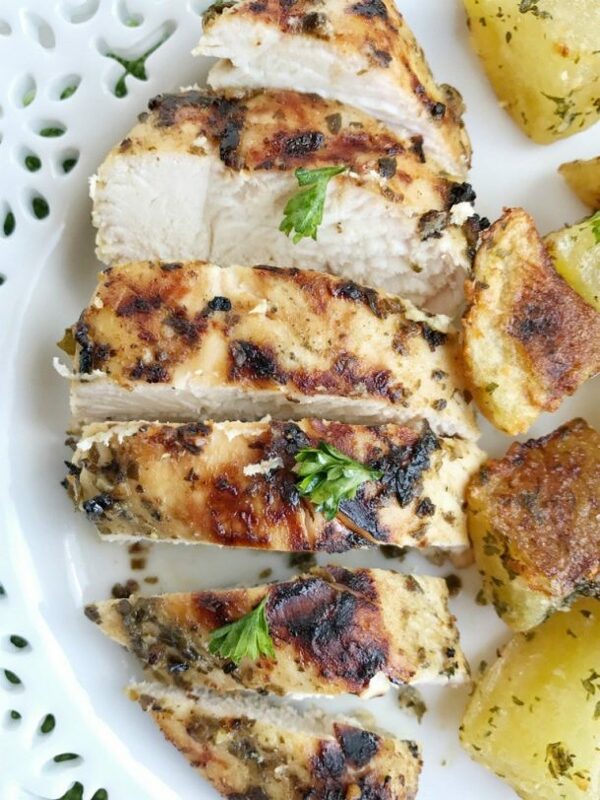 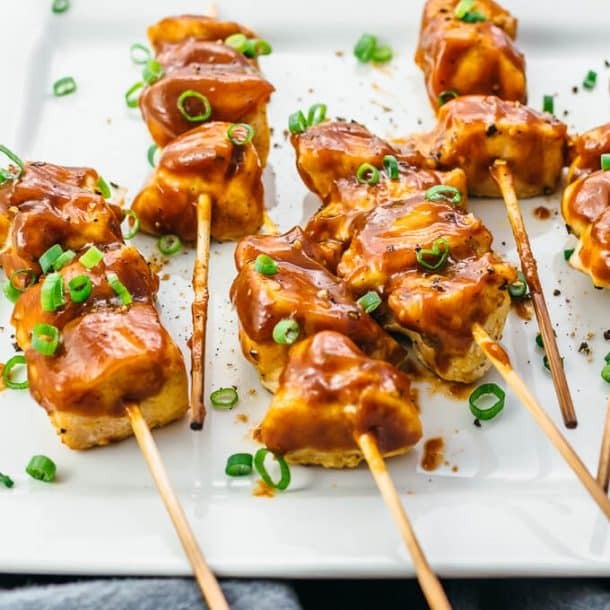 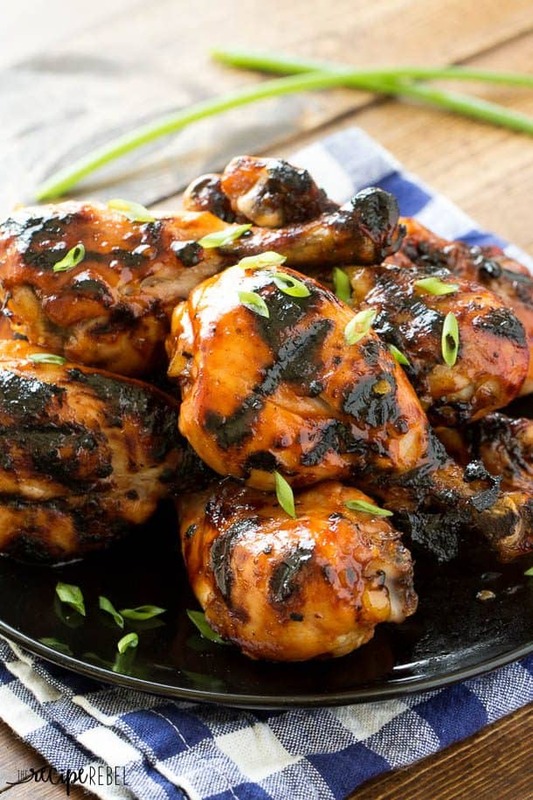 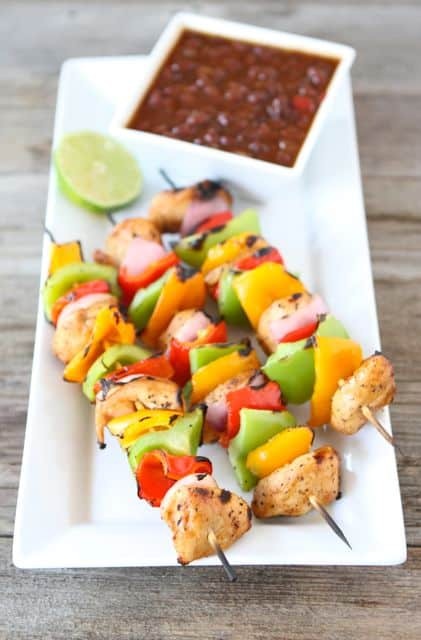 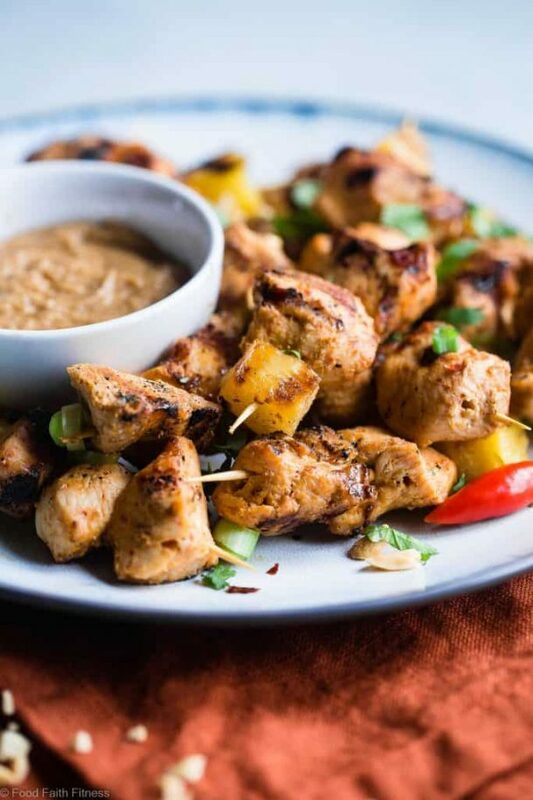 Even an hour or two in a flavorful chicken marinade can do wonders if you’re short on time! 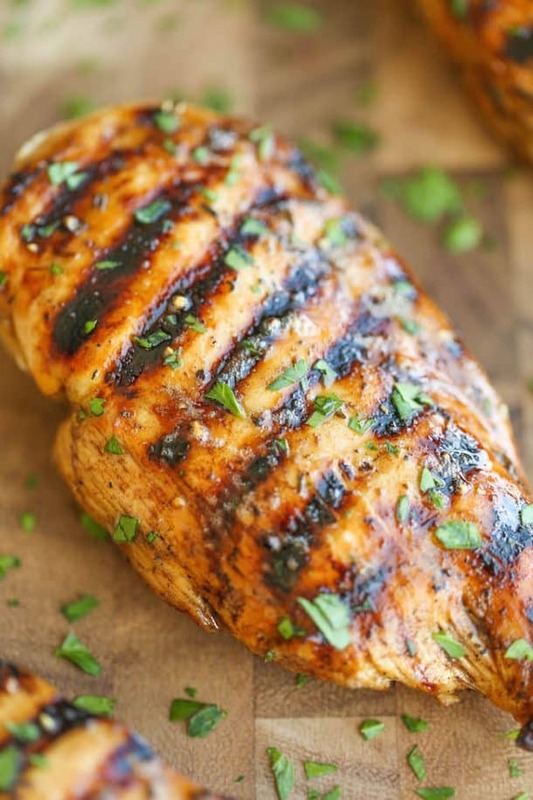 Chicken, especially chicken breast, can become overcooked and dry out quickly. 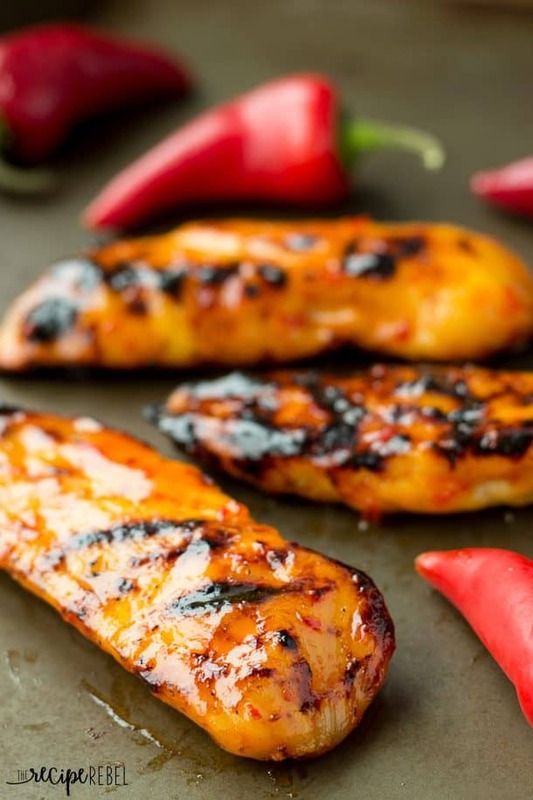 To prevent this, marinades add moisture and flavor. 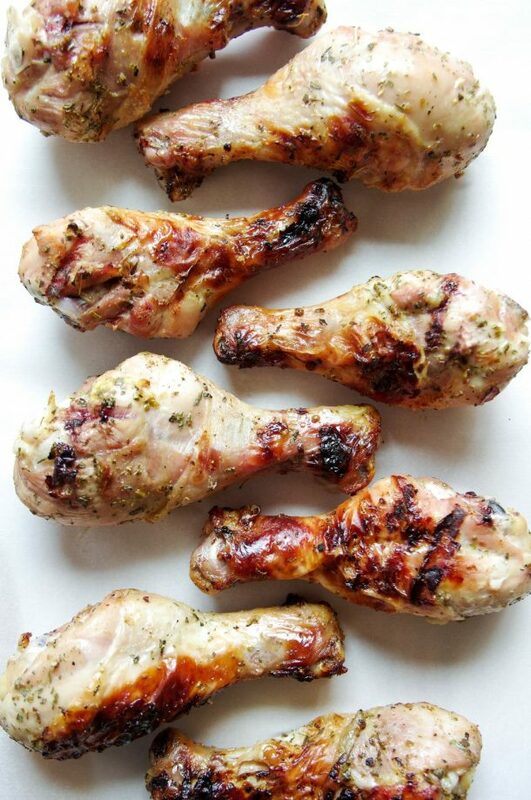 You’ll also want to make sure you cook the chicken only until it is done — 165 degrees F on a meat thermometer. 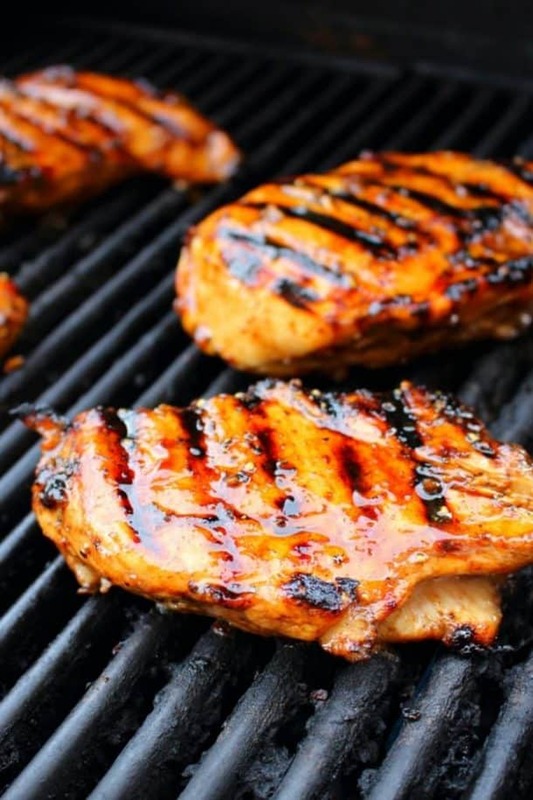 A meat thermometer is an investment you won’t regret!